Please join us to celebrate the launch of Geologic Intimacy (Yu no Hana), a new publication recording the two-year project by artist Ilana Halperin, curated by Naoko Mabon, between the Japanese island of Kyushu and Scotland. Friday May 5, 2017. 5pm to 7pm | Publication Launch with project introduction by Naoko Mabon at 5.30pm. To conclude this ambitious project, Halperin and Mabon worked with the Glasgow design studio Graphical House on a limited edition Artist Book. The soft cover publication has 16 pages of full colour images and texts in both English and Japanese language. It acts as a printed journey reflecting the diversity of the locations and cultures involved in the project. It captures the philosophical and poetic approaches within Halperin’s practice of thinking in time scales longer than the human lifespan. Softcover publication, 16 pages with texts by Ilana Halperin and Naoko Mabon. Designed and published by Graphical House. Printed in a limited edition of 100 copies. This project is supported by: Creative Scotland; Aberdeen City Council; Peacock Visual Arts; NPO BEPPU PROJECT; The Elephant Trust; Graphical House; and Patricia Fleming Projects. 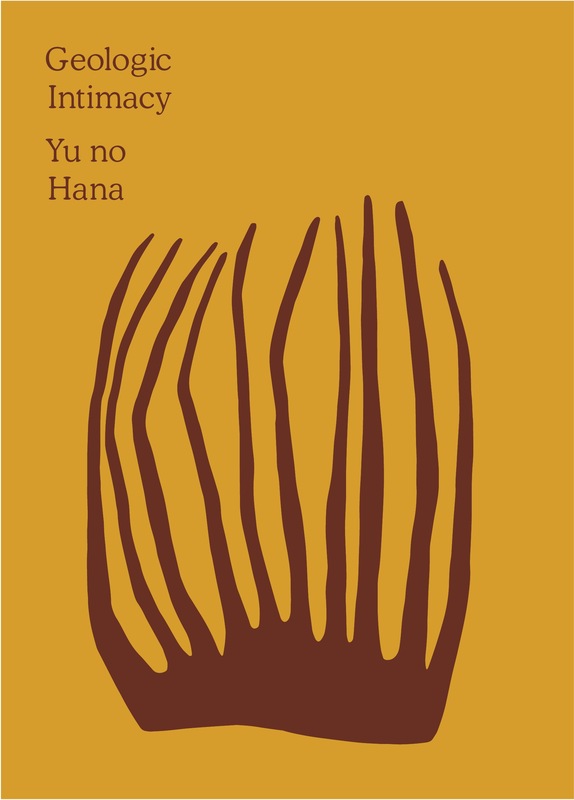 You are currently reading Publication Launch/ Ilana Halperin/ Geologic Intimacy Yu no Hana at geologicnotes.